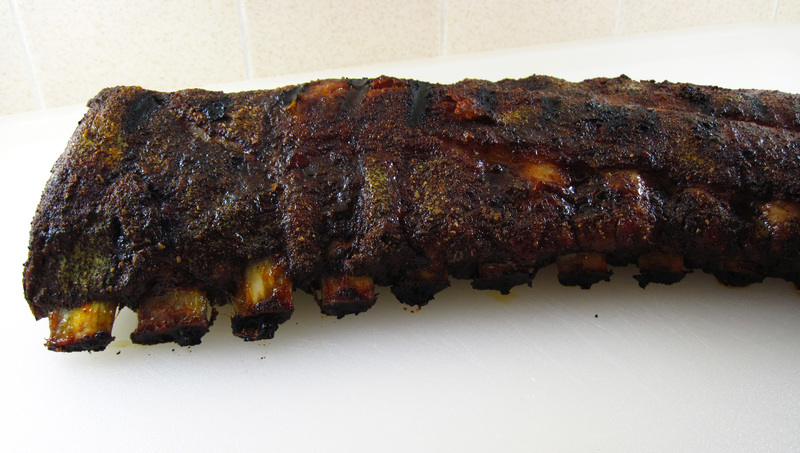 I realize my last post was for Barbecued Baby Back Ribs in the Oven and we really enjoyed that saucy version. But when I saw Lynda Balslev’s recipe for Dry Spice Rubbed Baby Back Pork Ribs, I couldn’t wait to try this non-saucy version! This recipe is every bit as easy as the last one. 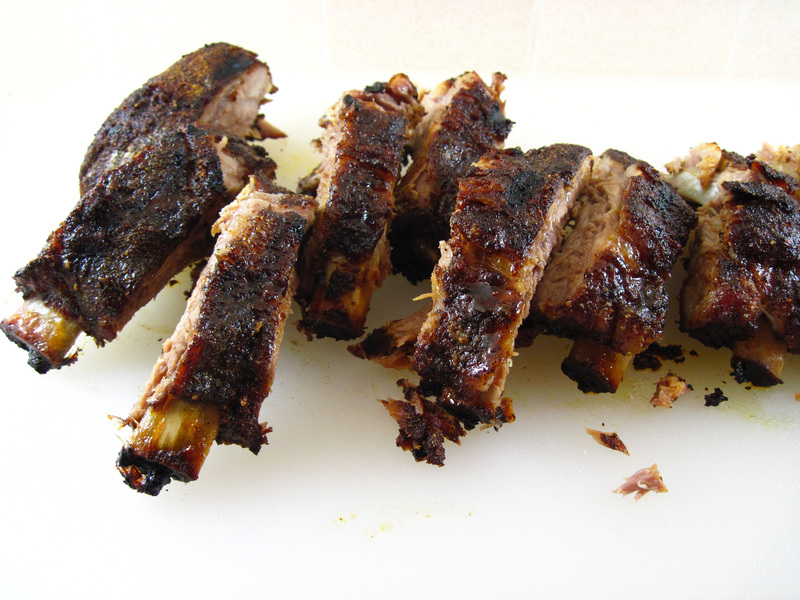 It has the extra step of grilling the ribs to give them a bit of a crunchy char. I did grill mine in the end; if you don’t have a grill, I think it would still be fantastic with just a bit more oven time. I heard no complaints from Bob about making pork ribs too often! We both thought this version was excellent. The spice level was perfect, and the sugar gave it a nice balance without being too sweet. We thought the ribs were perfectly flavorful, but if you like saucy ribs, you could brush them with your favorite sauce for the last 20 – 30 minutes. Feel free to substitute 3 tablespoons of regular or brown sugar for the maple sugar. If you don’t have a gas grill, you can just raise the heat in the oven and roast for an additional 20 – 30 minutes. 1. Preheat the oven to 250˚. 2. 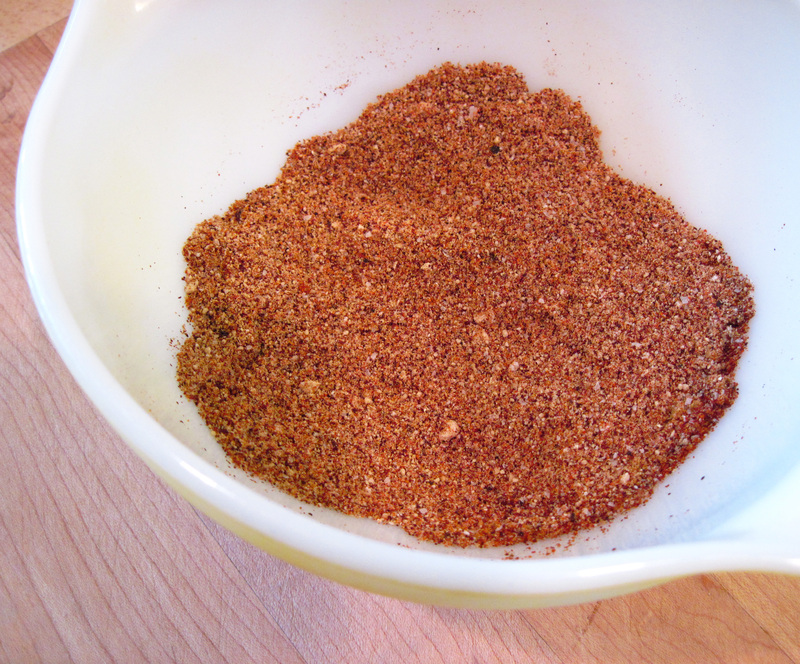 Combine all of the spice rub ingredients together in a small bowl. 3. 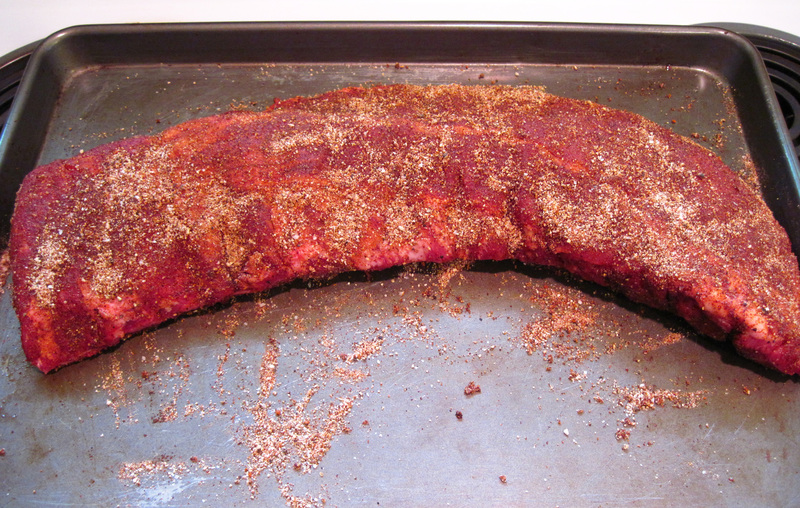 Place the rack of ribs on a rimmed baking sheet and rub it all over with the spice rub. (I used all of the spice rub.) Leave the rack bone-side down on the baking sheet. 5. Turn a gas grill on High to preheat. 6. After the grill is hot, follow your grill’s instructions for indirect grilling. For my 3-burner grill, I turned one burner down to Medium, and turned the other two off. 7. Place the rack ribs over the burners that are turned off and cook with the lid down for about 10 minutes. 8. Turn the rack over. Close the lid and cook for another 10 minutes. 9. Cut between the bones into individual ribs and serve. You can never post too many recipes for baby back rips! I love the rub – the sweet maple sugar with the more spicy and aromatic spices. I have fallen in love with smoked paprika. They look picture-perfect. I love smoked paprika, too, Claudia. It’s especially appropriate for barbecue recipes! Thanks for your comment! I am so happy you liked these – now you are making me hungry for them. Thanks for the link! Thank you so much, Lynda! It’s a fantastic recipe! And, by the way, I love subscribing to your blog. You have great recipes and gorgeous photos! These look DELISH!! making my mouth water! I have never heard of maple sugar. Wow, now I need to find it. Dawn, it is a really good sweetener, but it’s expensive. 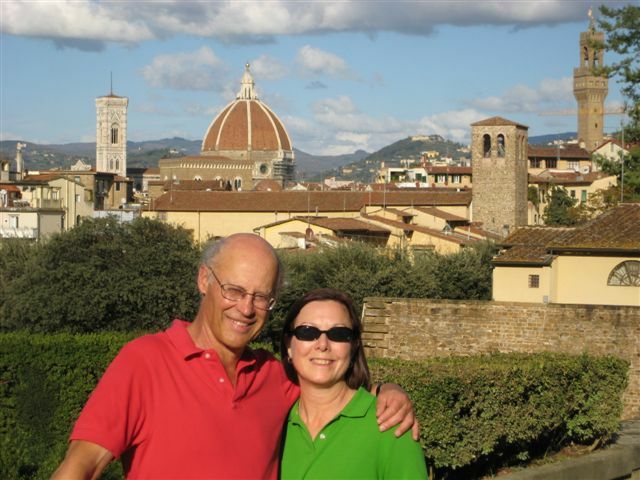 I get it from King Arthur Flour (.com). I use it because my husband is weirdly sensitive to regular sugar, but he tolerates maple sugars and pure honey. If you can eat regular sugar, I’d just go with that.